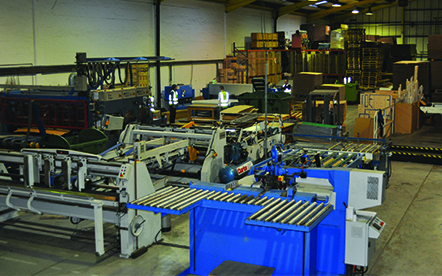 Grosvenor Packaging Limited is a manufacturer of corrugated packaging and die–cuts printed to your specification. 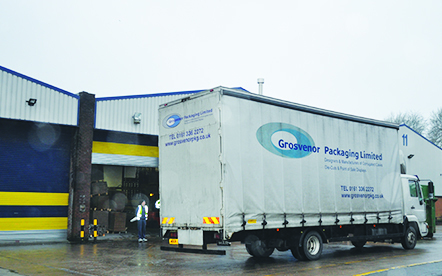 Located just off the M60 in Manchester Grosvenor Packaging is a completely independent northwest company providing a comprehensive facility to packaging users in the region, from concept to call-off! 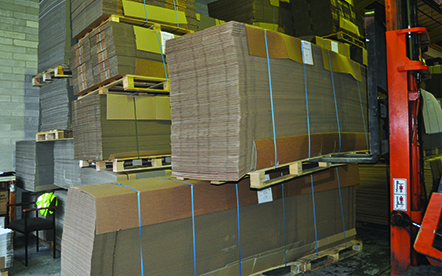 Grosvenor Packaging is known for providing a level of service that is unsurpassed within its field in the packaging industry. 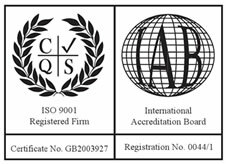 Please have a browse through our pages to see what we can do for you in terms of design, print or even just to improve your supply. Alternatively you can use the Contact page to arrange for a member of our team to give you a call. 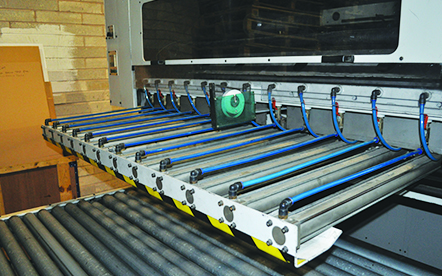 Check out our Die-Cutting machine in action, or to find out more click the link below for more information on our bespoke design or protype manufacturing.